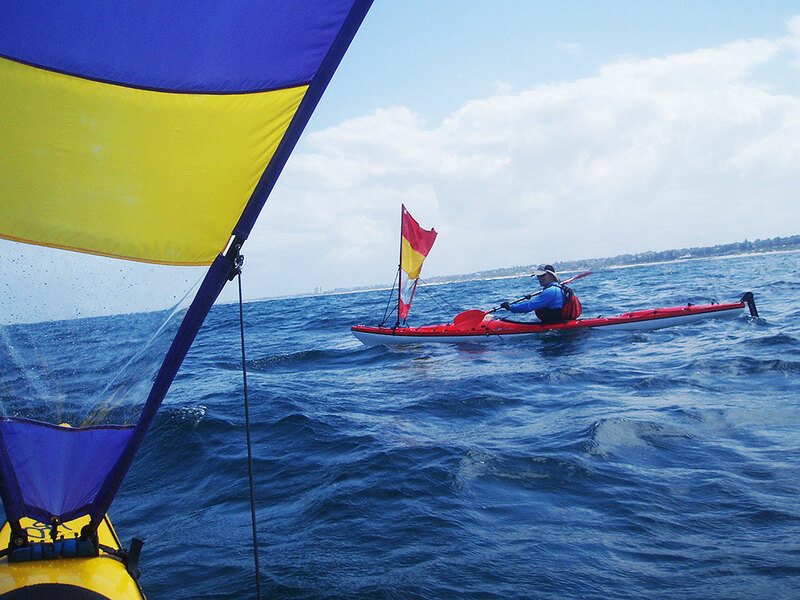 Western PaddleSports was founded in 2000 in response to the transition by Australian Canoeing (now Paddle Australia) to a private provider model for the delivery of instructor training and qualifications. Our founder and managing director, David Stevens, saw this as a unique opportunity to bring a level of quality and service to the delivery of paddle education at all levels that had not been possible in WA prior to this. Since its foundation, Western PaddleSports has gone on to develop and deliver training courses for paddlers at all levels, ranging from those first starting out who want to experience whether paddling is for them, to those who have the skills and background to acquire leadership qualifications and go on to teach and lead others. We undertake to deliver exceptional value and quality in all training we provide. We promise to provide advice and suggestions free of any commercial influence. We do not sell any paddling products, and offer unbiased advice which does not stand to gain from the sale of any equipment. We promise to provide honest feedback so clients can accurately determine their level of skill development, and consequently make safe decisions about their paddling. We will do our best to ensure you have a safe and very enjoyable paddling experience with us, and will do whatever we can to encourage your enjoyment of the sport at whatever level you choose. We will train you to the level you need to be able to fulfil your future obligations as a leader. We will ensure you have the skills and knowledge to be able to bring quality leadership skills to your clients. 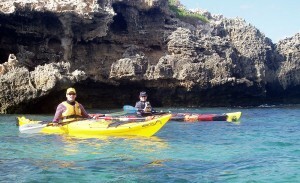 We will provide a mentoring environment to assist you to develop your paddling and leadership skills. We will assess you fairly and honestly, and ensure you meet the standards required of any qualification you undertake. We will share our own standards and procedures with you, so that you may take a high quality ethic with you to any future employment. Once you have been paddling for a while you should have some idea of where you wish to develop your skills. 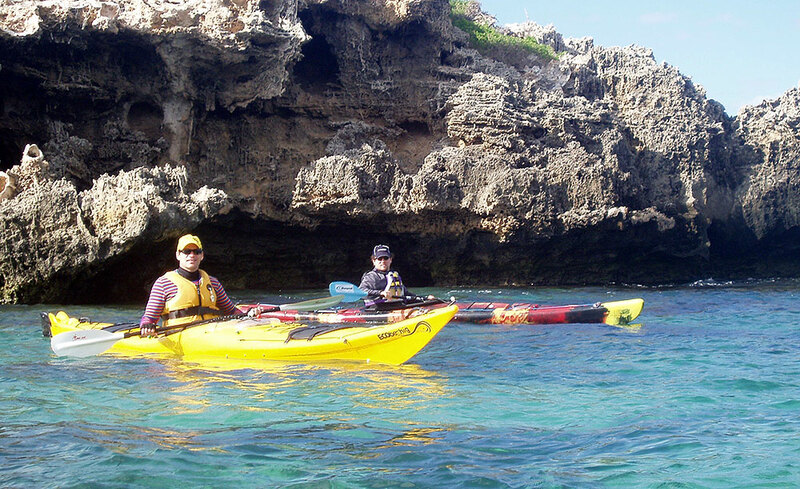 An enjoyable part of our focus is assisting those who have been paddling for a while and now want to extend their abilities or tackle some other aspect of paddling. Whether we are able to assist you as part of a group or provide individual assistance, please call and discuss your plans, and we will create a program to help.